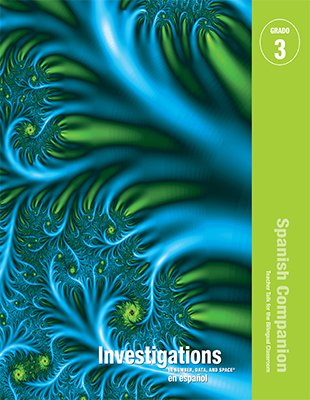 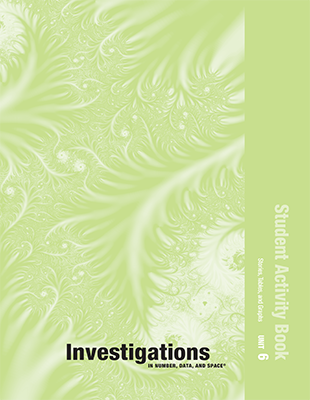 Investigations in Number, Data, and Space; 2nd Ed (©2008) components for Grade 3. 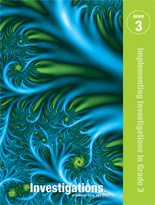 Find all the information you need to get started with the program as well as useful, ongoing support with these practical grade-level guides. 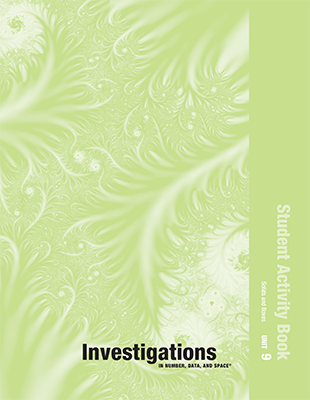 Includes the Scope and Sequence. 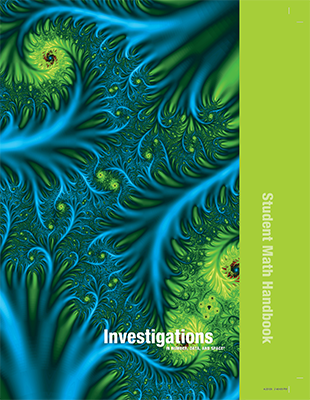 This engaging textbook highlights for students major mathematical words and ideas and provides math game directions. 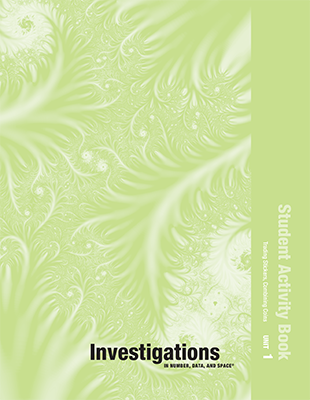 Best of all, it’s online and contains the entire contents of the print book so students never have to carry home their Handbook again.